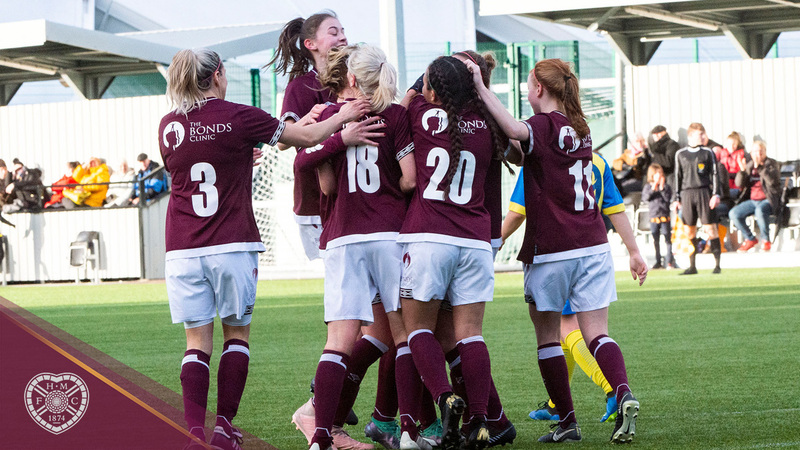 Heart of Midlothian Women could not hold on to their late lead as they drew 1-1 with St Johnstone Women at the Oriam. Despite Lauren Evans' 82nd minute goal, Fern Newbigging scored against the run of play meaning the Saints headed back to Perth with a point. St Johnstone sent the first warning shot just past the post, with the ball falling to captain Jade McDonald 30 yards out. Taking it first time, she smashed a drive towards goal but Emily Mutch was able to watch it wide. And it was McDonald again who got the next chance to test Mutch in the Hearts goal. After a good run and decent foot work from Ellie Cowie she laid it off to her skipper but the shot was straight at the keeper. St Johnstone were only really troubling from distance and Hearts had a golden chance to take the lead after 20 minutes. The Jambos won a free-kick on the right-hand side and it was crossed to the front post where Danni Pagliarulo was totally free, but she fluffed her shot and the keeper gathered comfortably. Another great chance fell their way three minutes later. A fantastic pass from skipper Pagliarulo put Aisha Maughan through on goal and she held the defender off to get a shot away, but sliced it over the bar. 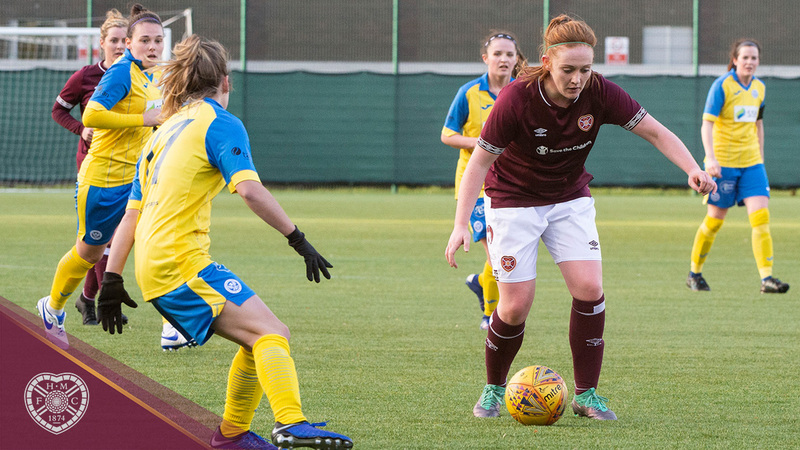 The Jambos were starting to press the home advantage and Maughan and Pagliarulo both had chances to test the keeper before Rachel Walkingshaw sent a long-range drive just wide. The closest either side came to a breakthrough came just before half-time when Mutch had to make a fantastic save to her right after the ball was laid off to Hannah Clark but the keeper got behind her rasping drive. It was scoreless at half-time but Hearts came out the blocks flying with the St Johnstone keeper having to look sharp and make a few good saves, particularly from Lauren Evans who was played through by Ashley Carse. Carse had a chance of her own on the hour mark and it was one she really should have scored. Picking up a slack pass from Jude Shepherd, she was one-on-one Rebecca Cameron but hit her shot wide. Carse had another header and Evans a volley but neither troubled St Johnstone keeper Cameron. Evans got another chance soon later and this time she took it. Walkingshaw played a fantastic ball through and Evans controlled it before rounding the keeper and tucking it home to give Andy Enwood's side the lead with eight minutes to go. However, the hosts could not hold onto the lead. With just three minutes left to go the Saints won a corner and swung it to the front post. Fiona Mearns rose highest and nodded towards goal before Fern Newbigging poked it past the keeper. Hearts: Mutch, Delworth, Hunter, Walkingshaw, Kidd, Carse, Smith, Pagliarulo (c), Kaney, Evans, Maughan.